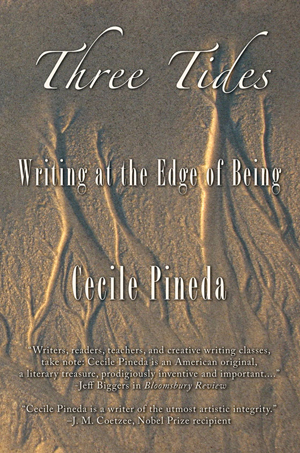 Cecile Pineda touches on issues of displacement as she talks about 40 years of the writing life, the breakthroughs, the discouragements, and the daily practice. She will read and sign copies of Three Tides: Writing at the Edge of Being. Time will be set aside for questions and answers. Pineda is widely recognized as the author of nine published works of fiction and non-fiction. She is the winner of the Gold Medal from the California Commonwealth Club and nominee for the 2015 Neustadt International Prize. This past Monday evening, over 500 citizens of Berkeley managed to work around the debate mano a mano by descending on the Martin Luther King Jr. High School auditorium to hear Chris Hedges’ assessment of where we stand in the presumed Republic we imagine ourselves to occupy. His assessment brought little cheer, besides the pleasure (albeit incalculable) of having avoided the set-up of a lying capitalist, and a capitalist liar, both of whom know each other and are mighty cozy with each other. I listened with especially rapt attention to his account of offering instruction within the framework of the New Jersey correctional institution framework, a system I wrote about in 2010. 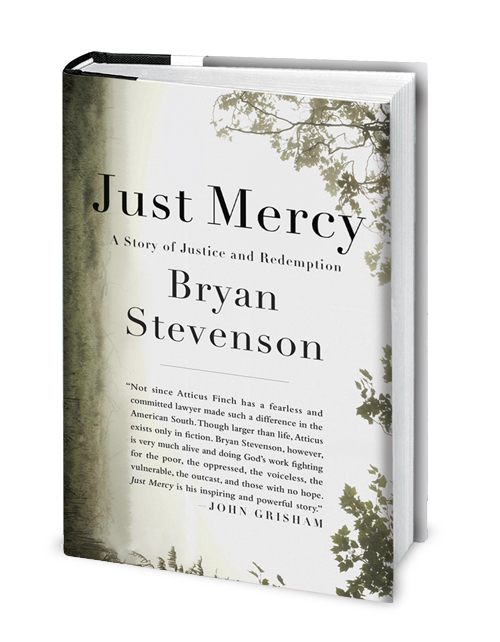 That his remarks caught my attention followed my reading of Bryan Stevenson’s Just Mercy, required reading for anyone inhabiting any of the 50 states, 52 if we include Puerto Rico and Washington, D.C..
Stevenson is a criminal lawyer and founder & director of the Equal Justice Initiative, who has devoted his entire career to representing people on death row, many of them innocent, accused of crimes they did not commit, and to children condemned to life without parole. It may take little imagination to guess that his clients—most of them—are black. In the U S the death penalty is probably one of the very few things favoring black people. The Constitution of the United Sates of America, Amendment XIII. Abolition of Slavery Section 1. “Neither slavery nor involuntary servitude, except as a punishment for crime whereof the party shall have been duly convicted, shall exist within the United States, or any place subject to their jurisdiction. Hedges summarized the situation in New Jersey, and in the U.S. prison system in general by stating that its function is to remove from the labor market excess labor, while at the same time, providing corporations with cheap prison labor remunerated sometimes with as little as ten cents an hour. Yes: Victoria’s Secrets servitude wear is manufactured in U.S. prisons. Prison voices may be taking down your plane reservations. Hedges reported on what today’s headlines (even the back pages) make no mention of: A GREAT REBELLION IS TAKING PLACE EVEN NOW IN THE UNITED STATES! At least 75,000 prisoners in jails throughout the country are on strike. #slavesnomore is the guiding concept behind their movement. The more I listened to Hedges’ anecdotes in which he drew attention to his incarcerated students’ outstanding acuity in perceiving exactly where we are in the presumed Republic we imagine ourselves to be, the more it occurred to me that there was a curious imbalance Monday night. The audience was predominantly white, mostly people of the Left, many of them activists, some known to me in the various circles in which I personally contribute. We can decide what demonstrations we want to join, and in which free speech zones we want to hold forth. We can decide when we want to stay home. We imagine that such “choices” make us “free.” Yet we cannot decide who represents us other than the “choice” between a lying capitalist, and a capitalist liar. I looked at all the white faces in the packed house. It occurred to me: we need an education. What better place to obtain one than by volunteering in U.S. correctional institutions such as San Quentin, Lompoc, Leavenworth, Pelican Bay and Corcoran to name a few. We would be able to contribute our white exemptionism for inmate entertainment, and in exchange we could obtain from them a clear, uncompromising picture of the American dream and the place we all occupy in it, those of us who know where we are, and those of us who don’t. And best of all, our education would be tuition free. Go to the Equal Justice Initiative website. Donate to Equal Justice initiative. Sign the petition protesting another Ohio cop shooting of a child.